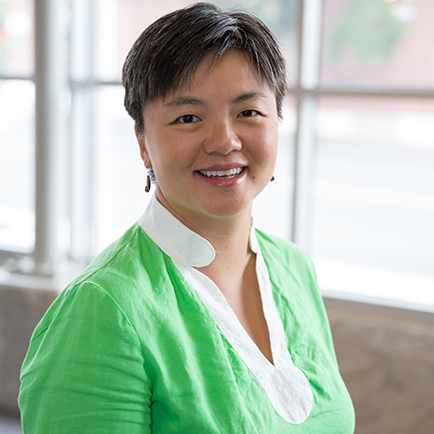 Sharon Chen first began thinking about the intersection of environmentalism and politics as a board member of the Washington Toxics Coalition where she has served as Board Chair. As a member of the Northwest Conservation Philanthropy Fellowship’s inaugural class of 2013, she found herself often reminding fellows about the zero multiplier effect on any non profit work when there is a lack of an effective policy making body in our governments. 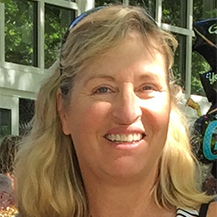 A native of New Jersey, Sharon first came to Seattle to work at Microsoft where she spent 12 years working in the development teams. Sharon speaks Mandarin Chinese, has a degree in Computer Science Engineering from Princeton University, and lives with her husband and 3 children in Seattle’s Capital Hill neighborhood. Maggie’s career in conservation spans four decades. She worked for over twenty years for The Nature Conservancy, gaining broad experience in state, national, and international land conservation in Latin America. 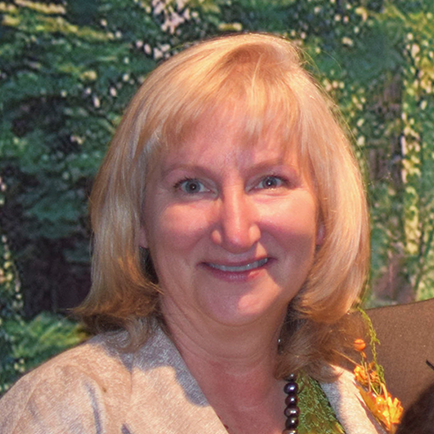 She served for five years as Director of Government Relations for The Nature Conservancy. Maggie has deep roots in grassroots activism, starting with helping to found the Methow Valley Citizens Council. Her passion for place was born in the Methow, as was her belief in the ability of individuals to shape the future of the lands and waters they cherish. She lives on her Twisp River farm with her husband, Mark Wolf-Armstrong. 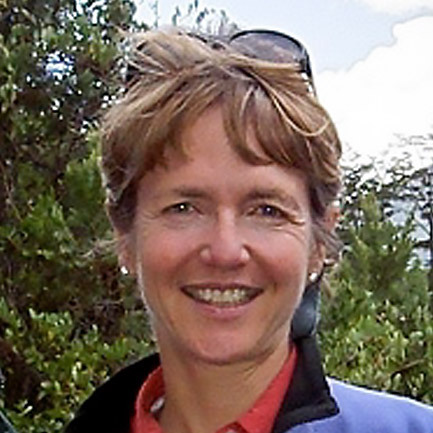 Maggie has served on a number of state and regional boards and as chair of the Washington Biodiversity Council, the Washington Wildlife and Recreation Coalition and the High Country News Foundation. Maggie holds a B.S. from Yale University and a Masters of Forestry from the Yale School of Forestry and Environmental Studies. 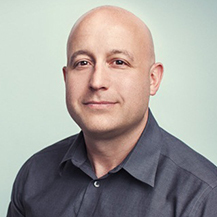 Marc works as a consultant helping public and private sector clients achieve resource conservation outcomes such as eliminating waste, increasing recycling, reducing greenhouse gas emissions, saving water, and conserving biodiversity. He was on Washington Conservation Voters board for 10 years and board chair for three. 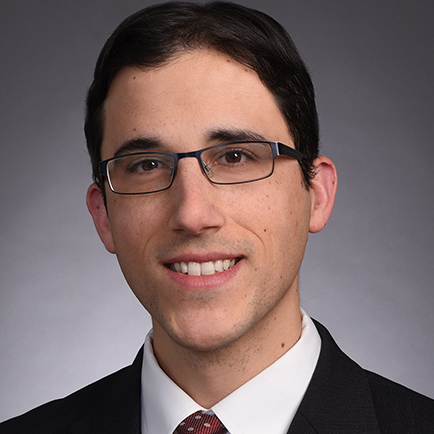 Josh Friedmann is a lawyer at Davis Wright Tremaine LLP, focused on supporting sustainable public-private and mixed-use community development projects, as well as other matters with sensitive public-facing concerns. He has worked on financing and development issues of transit stations, community colleges, interpretive sites, affordable housing, and hospitals. Josh also supports several 501(c) nonprofit organizations in governance, regulatory, and risk-management areas. Previously, he served as a legislative affairs aide to the White House’s Council on Environmental Quality. 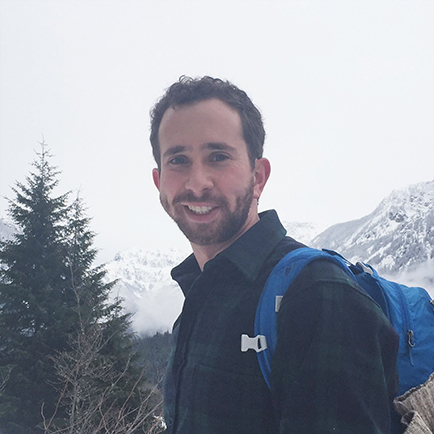 Josh is a Washington native who enjoys exploring the outdoors, volunteering on social action and advocacy projects with Seattle’s Jewish Federation, and undertaking various home improvement projects. He graduated from Tufts University and Harvard Law School. David Perez is an attorney at Perkins Coie, handling complex civil litigation matters, with a focus on appeals and unfair competition. David also maintains a robust pro bono practice that focuses on civil rights, constitutional law, and voting rights. Each year since 2013, David has been named a “Rising Star” in Washington Law and Politics. David received his B.A. from Gonzaga University where he was selected as the student commencement speaker, and his J.D. from the Yale Law School. The first political board that David joined after law school was the former King County Conservation Voters’ board, vetting local political candidates seeking the organization’s endorsement. 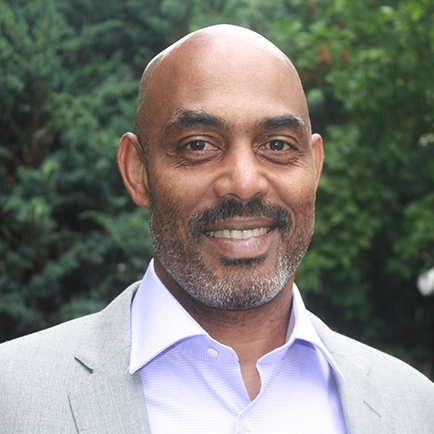 In addition to the WCV board, David currently serves on the board of the Ballard Food Bank and as President of the Latina/o Bar Association of Washington. David lives in Queen Anne with his wife and two young daughters. 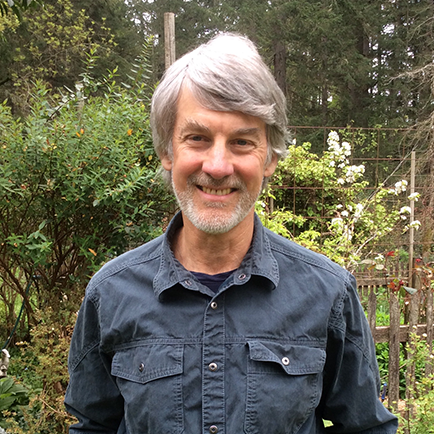 Bill Pope is a lawyer and environmental activist, as well as an innkeeper (Mazama Country Inn, 1994 to present). 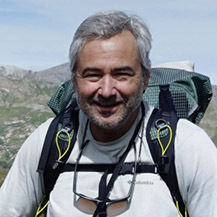 For 10 years he was a corporate lawyer with Microsoft, after which he served as general counsel of Vulcan Inc. and Vice President of the Paul G. Allen Forest Protection Foundation. Bill served on the steering committee of the Loomis Forest Fund, which raised over $17 million to save 25,000 acres of “old growth” forest in north central Washington State. Other environmental organizations he has been involved with include the Cascade Conservation Partnership (Steering Committee 1999-2002), the Board of Trustees of the Nature Conservancy of Washington (1998-2004), the Board of Trustees of Earthjustice (2002 to 2011), the Board of the Wilderness Land Trust (2003 to present), the Methow Conservancy Advisory Board (2005 to present), as well as a previous stint on the WSC Board (1999-2002). Bill has lived all his life in Washington State, most of that in Seattle but for the last 3 years in Mazama. Bill has three grown children, one granddaughter, and another on the way! 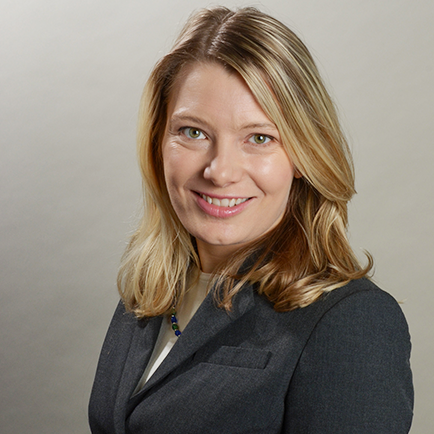 Sarah Reyneveld is an Assistant Attorney General in the Labor and Industries Division of the Washington State Attorney General’s Office (AGO) in Seattle. She previously served as a research assistant in the Office of Governor Chris Gregoire, a Legislative Assistant in the Washington State Senate, and a Deputy Finance Director on the 2004 Chris Gregoire for Governor campaign. Sarah earned a J.D. from the University of Washington Law School, a MPA from the Evans School of Public Policy and Governance, and a BA from Smith College. At UW, Sarah studied environmental law and policy and spent the summers working at the AGO’s Ecology Division, Earth Economics, and the Government Accountability Office’s Natural Resources and Environment team in Washington D.C. Sarah was also a founding student member and Associate Editor-in-Chief for Articles of the Washington Journal for Environmental Law & Policy. 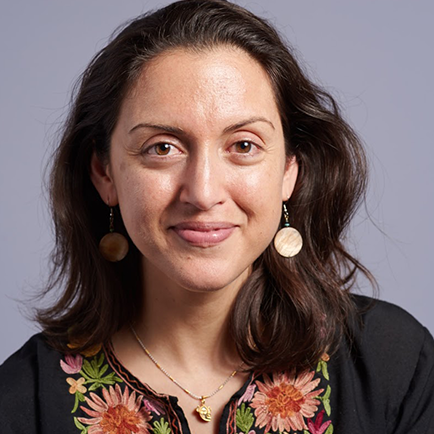 Sarah was previously a member of the Washington Conservation Voters’ Statewide Endorsement Advisory Committee and former King County Conservation Voters’ Board. 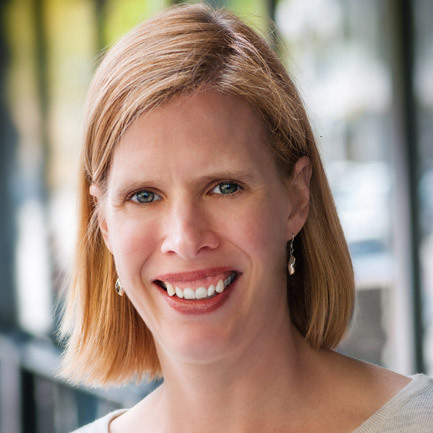 In addition to the WCV board, Sarah currently serves as the Chair of the King County Women’s Advisory Board and on the boards of the UW Alumni Association, Graduate Washington, Washington’s Paramount Duty and the 36th District Democrats. In 2016, Sarah received the inaugural Evans School Young Alumni Award for her distinguished community service. Sarah lives in Ballard with her husband Joel and two young children. 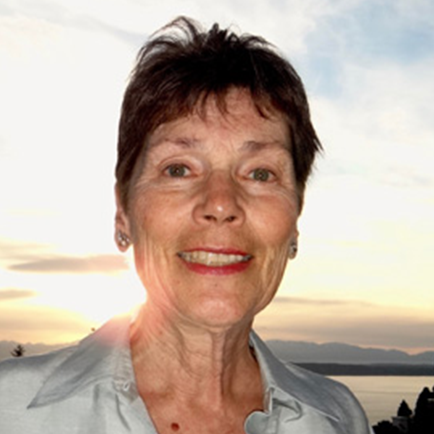 Nancy Ritzenthaler has been active in the Washington environmental community for 15 years, as a board member of Conservation Northwest, and as supporter of many other green causes. After a career in business development and marketing at Microsoft and Hewlett Packard, she and her husband now own a business which provides business and family retreats for groups of 10-14 people, at two beachfront properties on Whidbey Island. 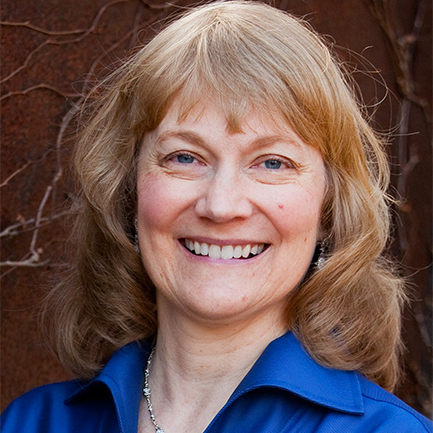 Nancy received her MBA from Massachusetts Institute of Technology’s Sloan School of Management, and a BS degree in forestry from the University of Washington. She lives in West Seattle with her husband and 3 children. Nancy grew up on Bainbridge Island and is a native Washingtonian. She spent her formative years hiking and climbing on the Olympic Peninsula. Her passions include cycling, nordic and alpine skiing, being a soccer mom, and enjoying the beauty of the Northwest. David’s consulting practice facilitates organizational assessments, strategy, change management, human resources effectiveness and leadership coaching; improving long-term customer value, organizational health, and performance. David has served in executive leadership roles and as a senior consultant, working across multiple industries and sectors. 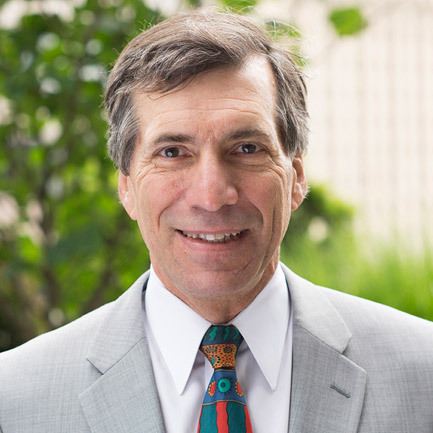 As a lawyer and policy analyst, Toby has worked with environmental groups, Tribes, local governments, and others on forestry, fisheries, water quality, land use, and development issues for almost forty years. 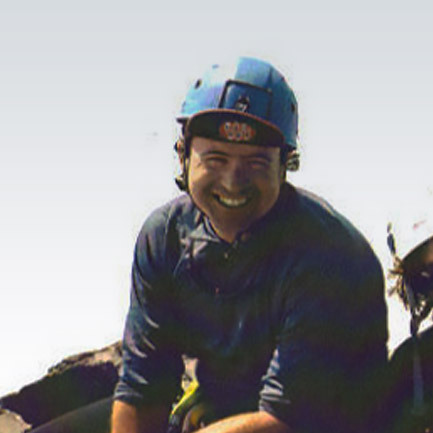 Toby became the first staff attorney at WEC in the mid-1990s, organizing volunteer lawyers to represent WEC and other NGOs in numerous cases, such as conservation of forest lands under the then new Growth Management Act, preventing inappropriate shoreline developments, and submitting amicus briefs in appellate cases of state-wide significance. From 1998 through 2006, he was staff attorney at the Washington Forest Law Center. 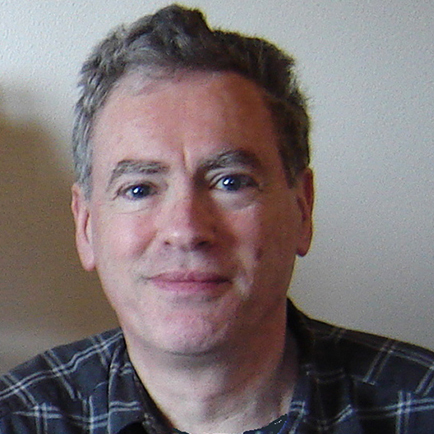 Toby is presently a Natural Resource Law & Policy consultant, working with communities around the country on climate change adaptation, advocating for conservative forest management in Washington State, and helping move Seattle land use planning and development policies toward a sustainable future. Jim Timmons lives in Eastern Washington in West Richland near the tri-cities. Jim is a University Economics lecturer at WSU tri-cities and Heritage University in Toppenish. 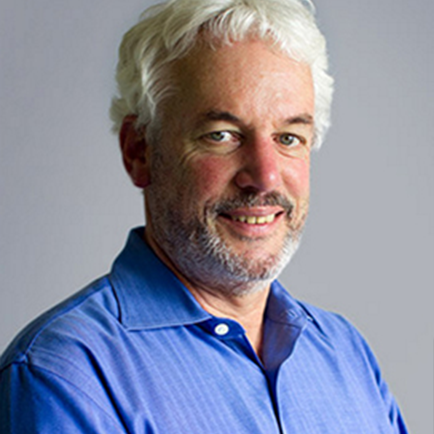 He holds degrees in Economics and Business from the University of Washington and Washington State University. 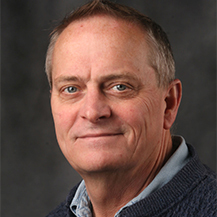 Jim has farmed in the Columbia Basin Project and worked in the IT business over the years. He now uses his super powers to help strengthen the environmental community by volunteering with WCV.